Captain Marvel - Gaymers iNC.
Move over Wonder Woman, Captain Marvel has arrived. 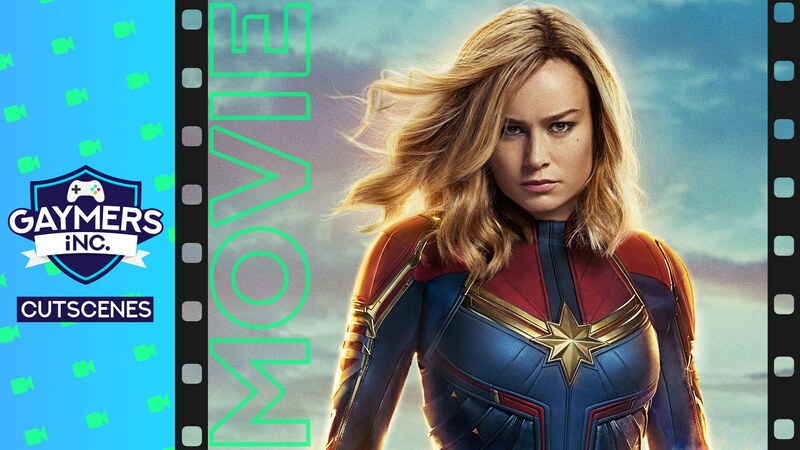 In this movie we head back to the 90s (before Hit Me Baby One More Time) as Carol Danvers gets herself caught in the middle of a war between two alien races (don’t you just have when that happens) and…YOU GUESSED IT, has to figure out how to save the world. Check the Facebook event for details on how to get a seat with us. We will meet about 6:30pm at the cinema and go for a social bite to eat before the movie. You’ll be added to a FB Messenger chat before the event. If you decide to come last minute check the ‘Chats’ tab on the group for it. For everyone else, we’ll meet about 10 minutes before the movie starts in the foyer to grab some snacks.